Grow in seed trays, and plant out in 4-6 weeks. Sow seed at a depth approximately three times the diameter of the seed. Best planted at soil temperatures between 24°C and 32°C. 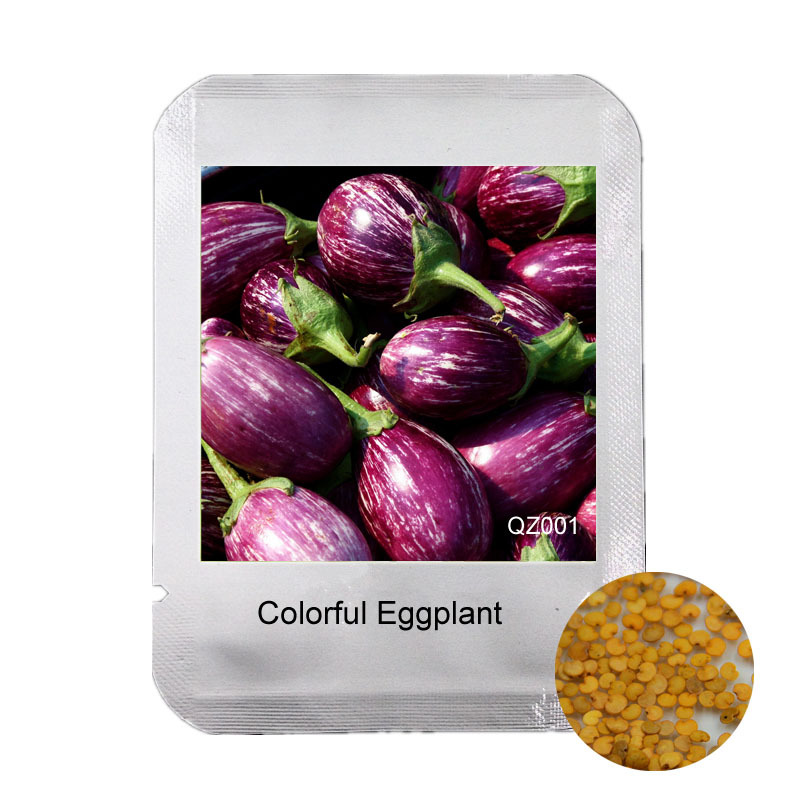 Propagation: Eggplants are propagated by primarily by seeds. 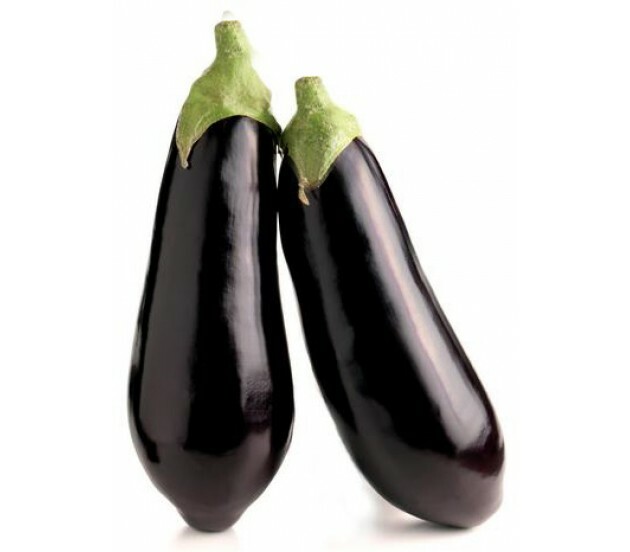 In an interesting fact, since the eggplant is closely related to the nightshade family of plants, it used to be thought that they were poisonous. Grow eggplant by starting seeds indoors in early spring. Scatter your seeds in a small pot or seed tray to start, covering with a light sprinkling of soil. Seeds should take 7 – 12 days to sprout. Scatter your seeds in a small pot or seed tray to start, covering with a light sprinkling of soil.